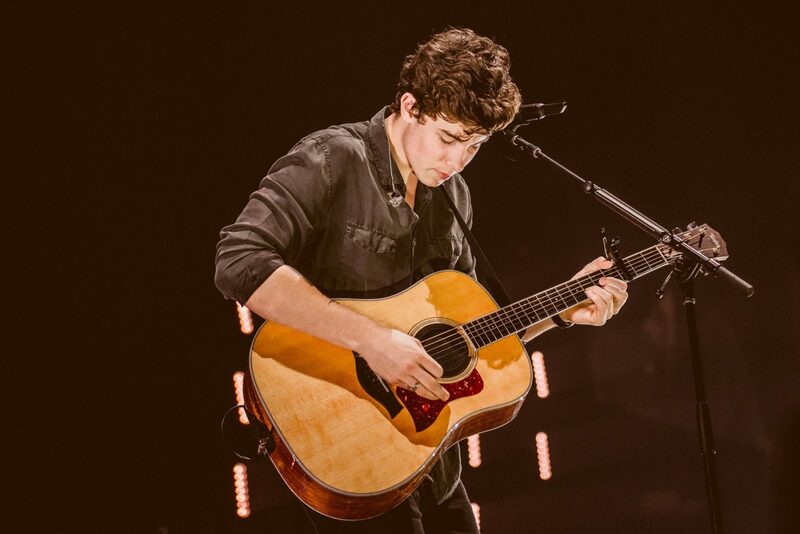 Everybody has a soft spot for Shawn Mendes. 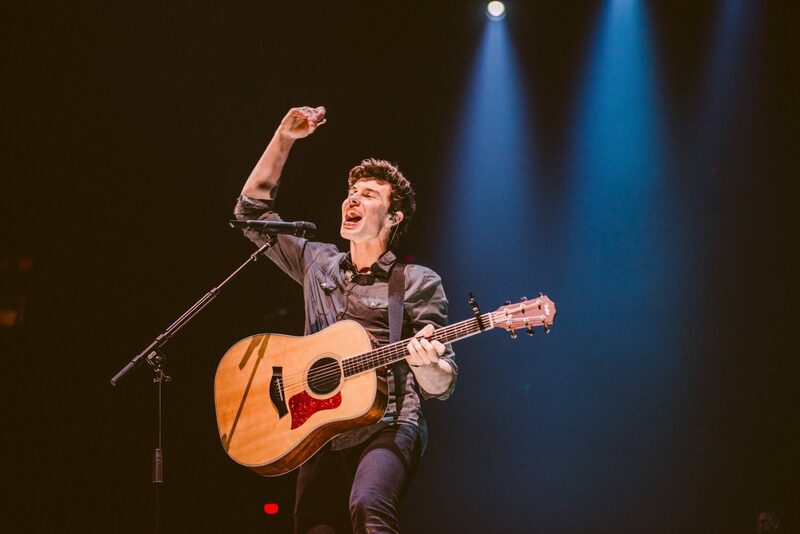 Last week he treated Rogers Arena in Vancouver for a show that truly illuminated. 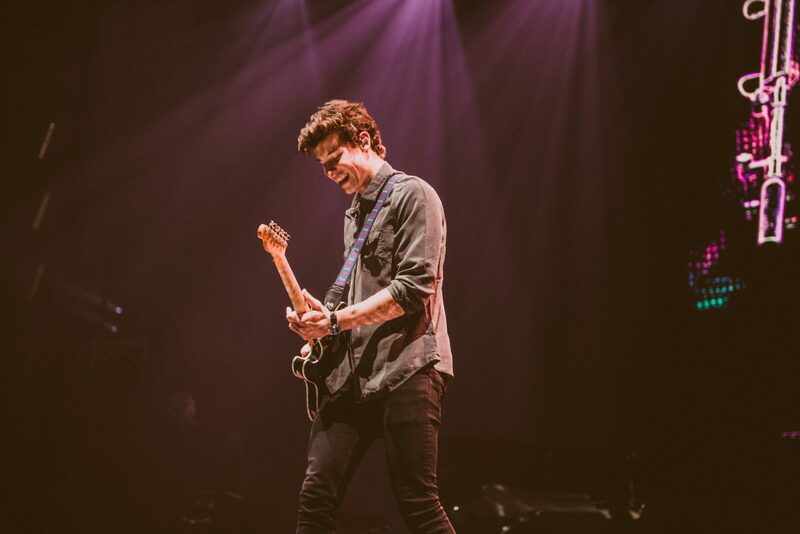 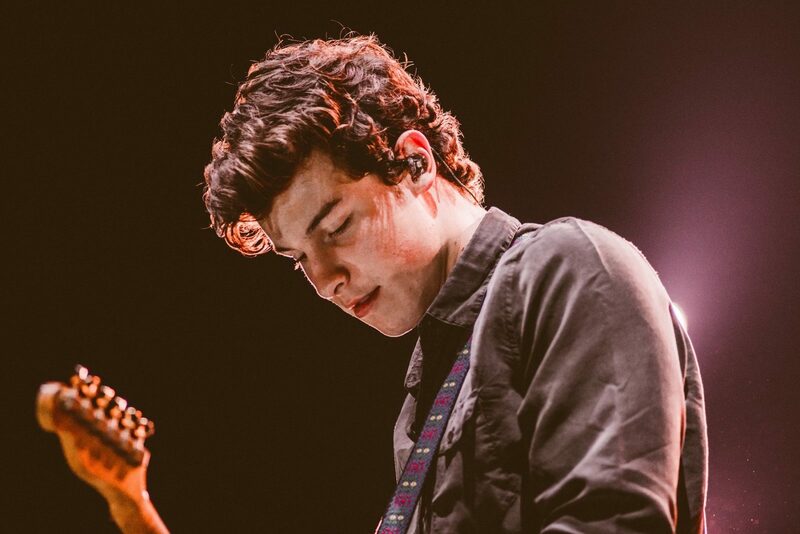 Accompanied by his guitar, and a wide smile, Shawn performed his chart-topping hits that were received graciously and left the crowd hungry for more irresistibly lovable pop tracks. 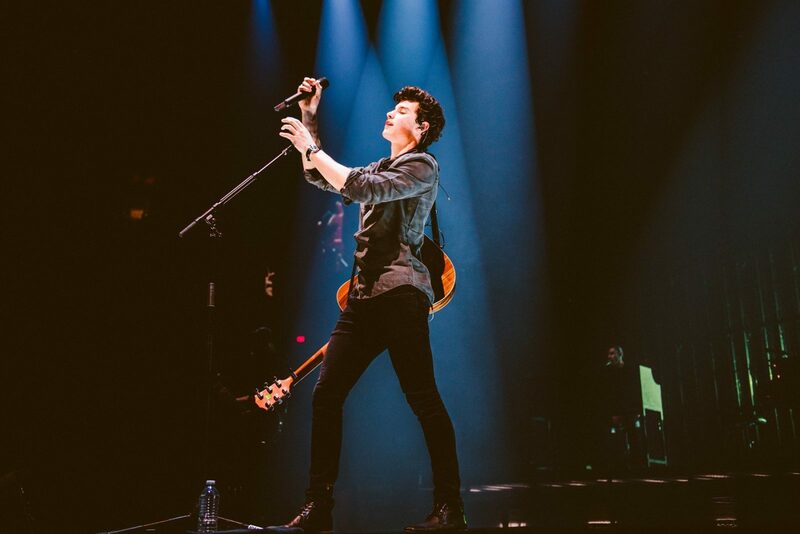 Who can resist those massive choruses?